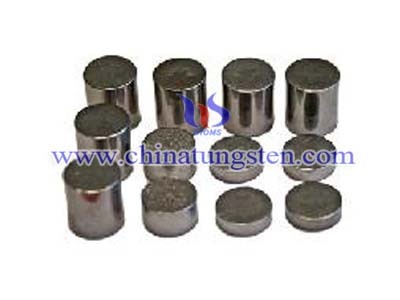 The tungsten alloy can be produced in a variety of near-final shapes, but the most frequently encountered shape is that of cylindrical rods, which may be subjected to a series of thermo-mechanical treatments to improve their mechanical properties. 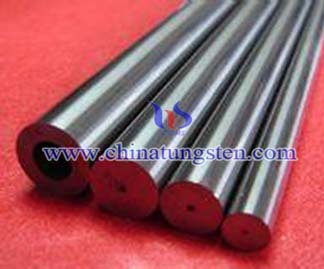 For example, tungsten alloy rods are frequently swaged to improve their strength,which results in tungsten alloy swaging rod. 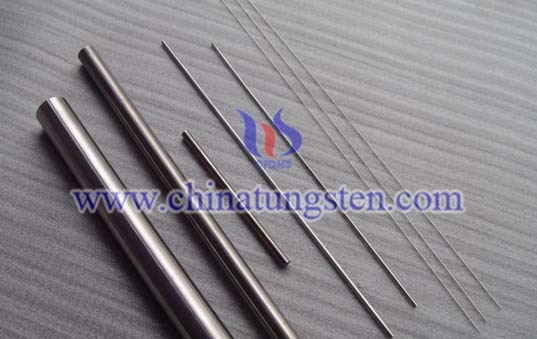 Tungsten alloy swaging rod is made from tungsten alloy rod through swaging which greatly enhance its tensile strength from 1050 MPa to 1200 MPa at least. 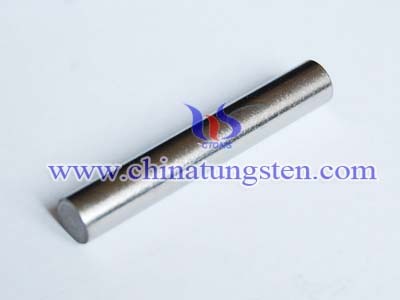 Tungsten alloy swaging rod is produced by pressing and sintering tungsten alloy rod into billets, swaging into rod. Smaller sizes of tungsten alloy swaging rod are produced by subsequent drawing. The diameters of tungsten alloy rod through swaging will at 3mm or larger, while if tungsten alloy swaging rod through drawing process, the diameter of it will be below diameters 3mm. Titanium is also popular used materials for producing swaging rod. Titanium's physical qualities of high strength, toughness, durability, corrosion resistance and biological compatibility make it useful in making swaging rod. While titanium's density is much lower which make it difficult in the situation that needing high mass with limited volume. 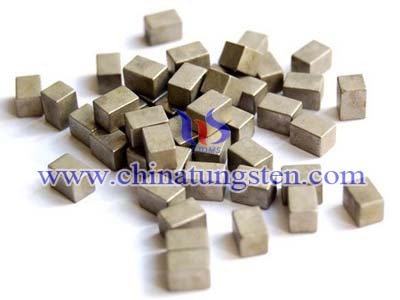 Tungsten alloy with high density, high melting point, excellent hardness, high tensile strength, high temperature resistance and low vapor pressure is gradually standout among the various swaging rod making materials. 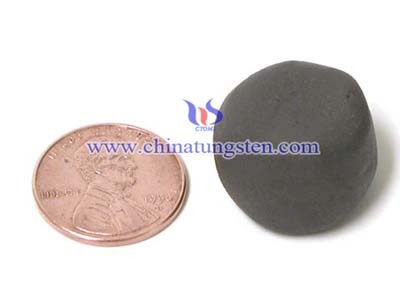 What is more, tungsten alloy has superior wearing resistance, prolongs the life of tungsten alloy swaging rod. The table below shows the properties of tungsten alloy swaging rod.It clearly shows that tungsten alloy swaging rod's tensile strength has improved compared with the same composition of tungsten alloy rod. We provide high quality tungsten alloy swaging rod and Specific lengths and special fabrications can be supplied upon request.